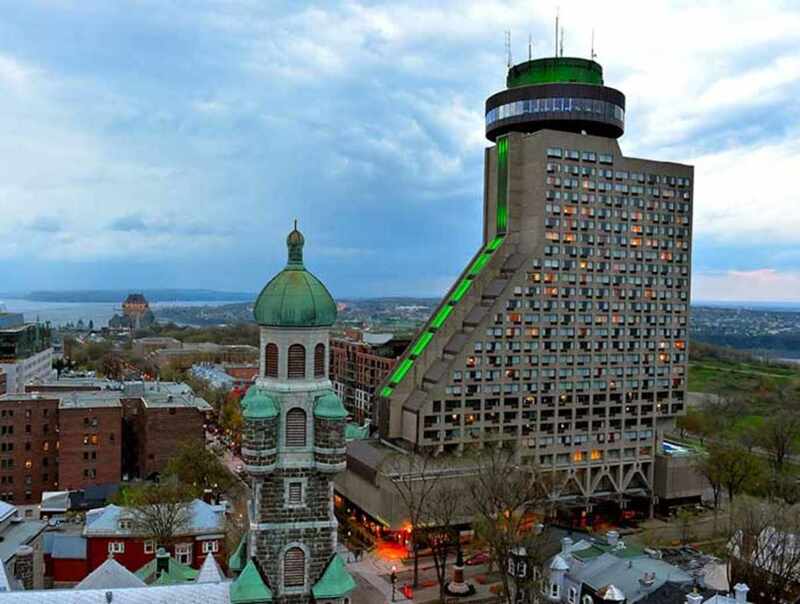 Hôtel Le Concorde Québec, in the heart of downtown Québec City, has over 400 rooms and suites. 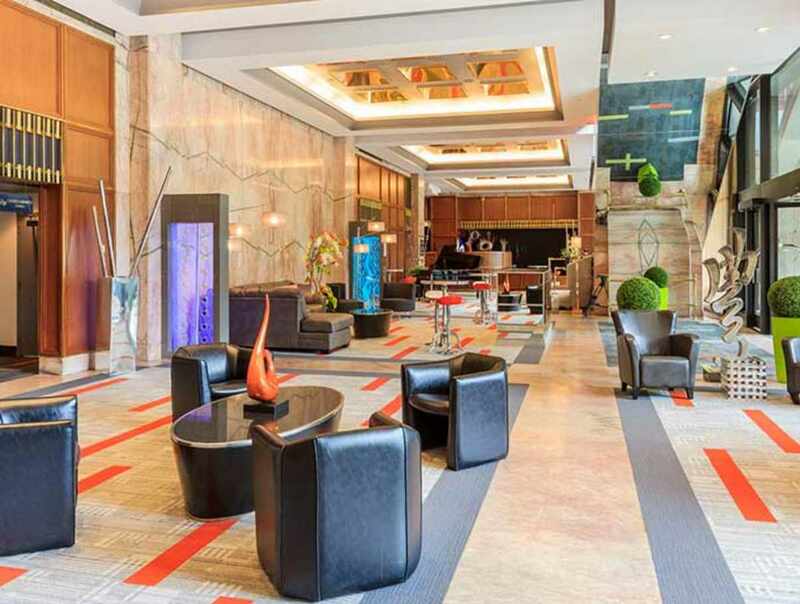 Many museums, activities, attractions and major events nearby. 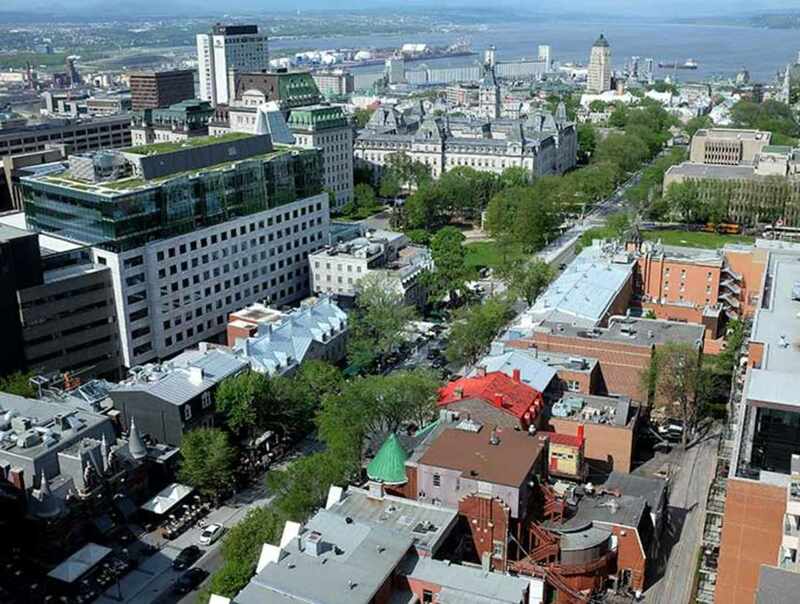 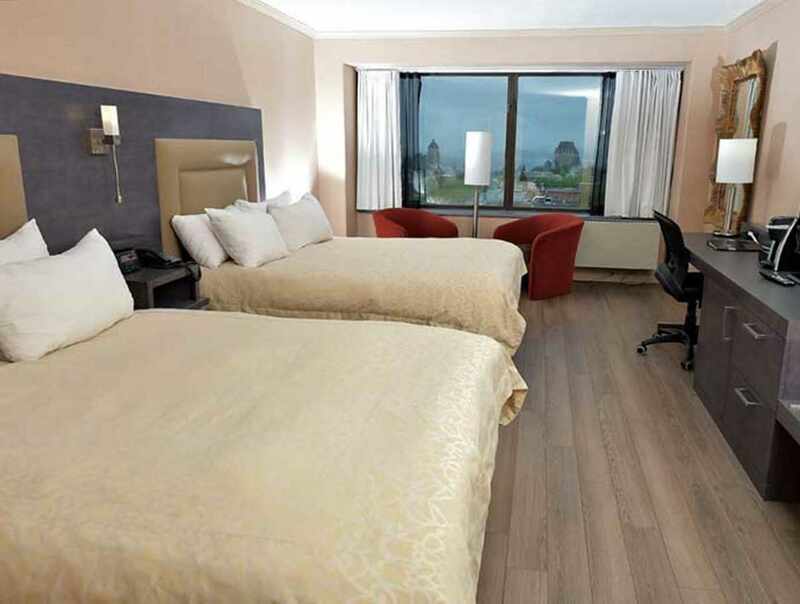 The hotel affords a beautiful view of the majestic St. Lawrence River, as well as Québec City and its abundance of parks and green spaces, including the Plains of Abraham. 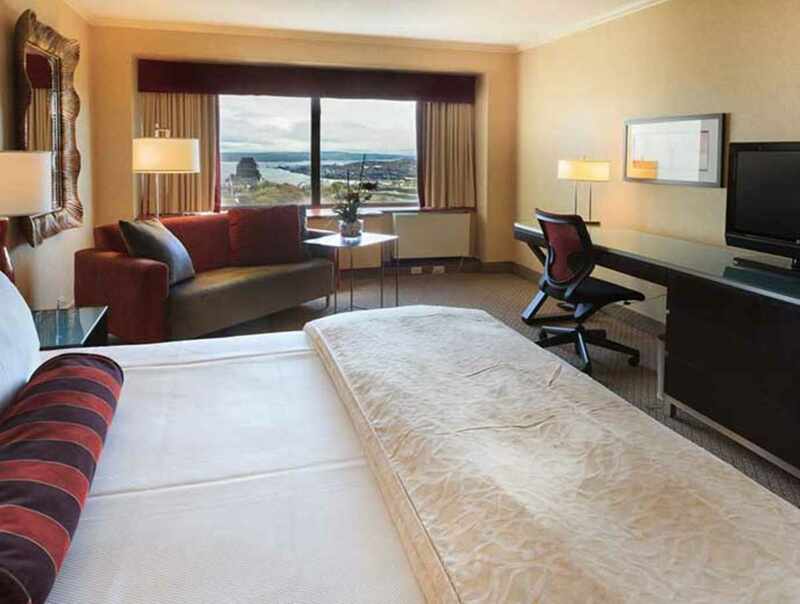 Wi-Fi is available free in every room and the hotel's common areas.